Diabetic foot care is essential in the prevention of foot problems related to diabetes. People with diabetes are at high risk of experiencing foot problems due to nerve damage (neuropathy), which reduces the feeling in the feet. Narrowing and hardening of the blood vessels can occur which effects the blood flow to the lower legs and feet. High blood sugars (hyperglycemia) can prevent normal healing and lead to a high risk of infection. Therapeutic foot massage is beneficial to people of all ages. It improves circulation, immune function, and range of motion, as well as relieving stress, pain and anxiety, which improves clients well-being. 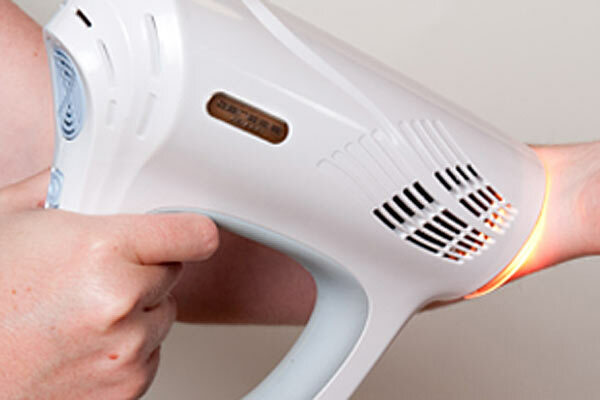 Treatment with the Genesis Pain Relief Light is proven to help you heal faster, and effectively reduces pain, swelling and inflammation. Please visit their website for further details. Solidea medical graduated compression stockings and socks are designed to increase blood circulation. People that stand or sit for long periods and experience tired, aching and heavy legs would benefit from wearing compression stockings. Varicose veins, swelling of the feet and lower legs, blood clots and venous ulcers can also be prevented and improved with compression therapy. Comfort Your Soles will properly fit and help you decide on the right compression stocking for you. LCN’s Ingrown Toenail Brace is a flat, tiny, rigid fiber brace applied to the top of the toenail. 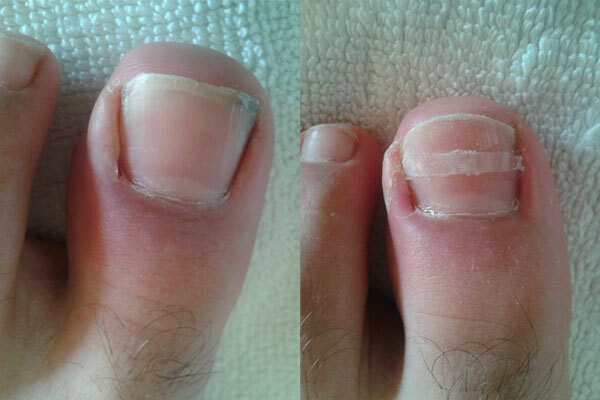 The brace wants to return to its original flat form when bonded to the nail, gently lifting the toenail’s outer edges. This is a non-surgical procedure that provides instant relief to the client. Download our Nail Bracing brochure for more details. LCN’s Wilde-Pedique Silver Plus is a light cured resin specifically formulated for moisture content, fungus, reconstruction, and correction of toenails. 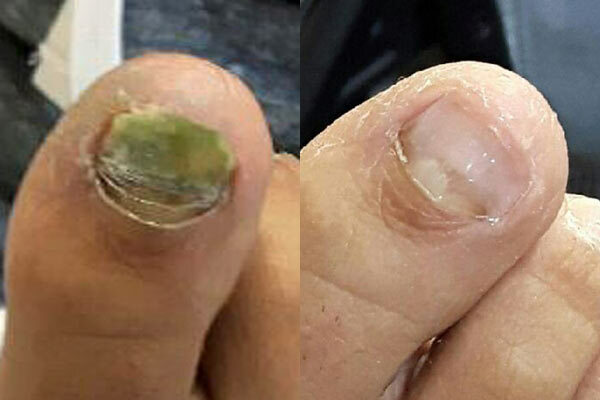 This treatment protects and seals toenail surfaces, strengthens the nail, and levels grooves and deformations. Download our Wilde-Pedique treatment brochure for further details. Website by Cowbell Nation. © 2018 Comfort Your Soles.